Bring the comfort of your home outdoors. 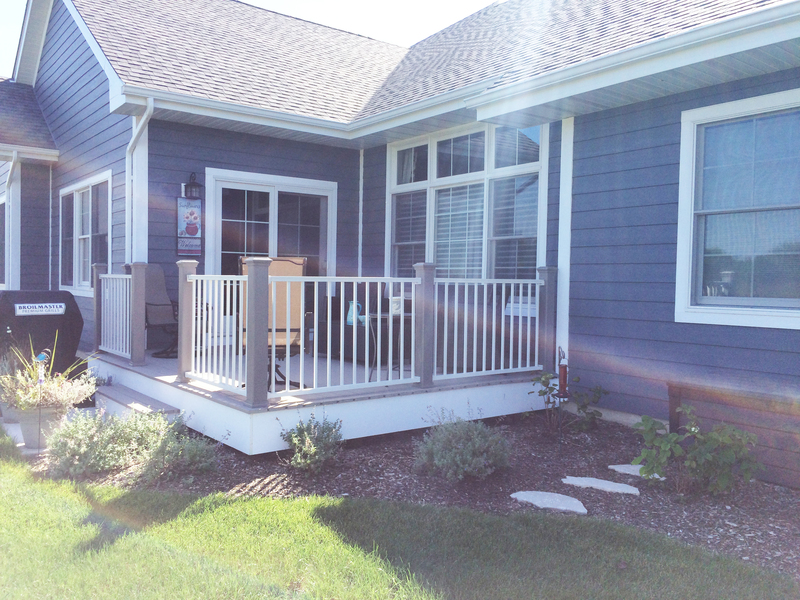 We will help you create the perfect, low-maintenance deck or porch for your new outdoor living space. Using beautiful and high-quality building materials, we will create a relaxing outdoor area for you to entertain family and guests.